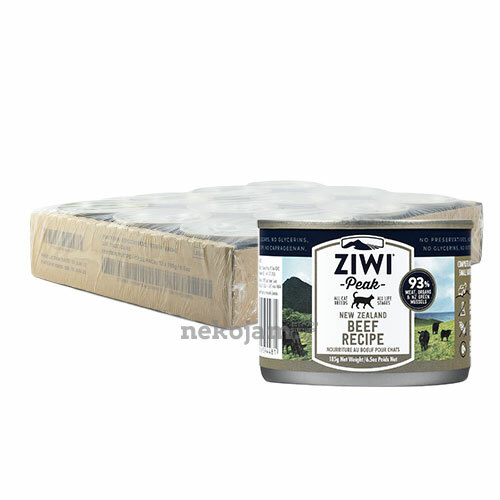 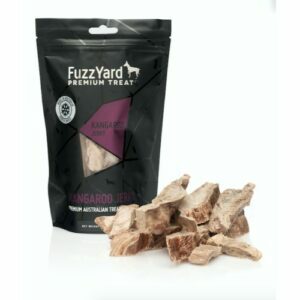 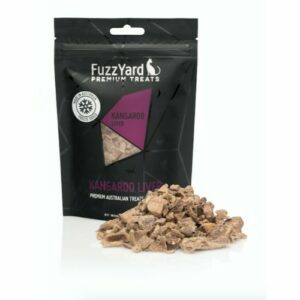 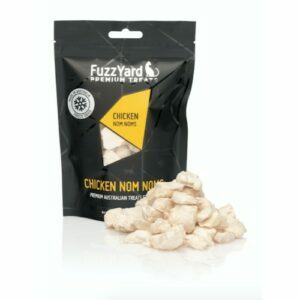 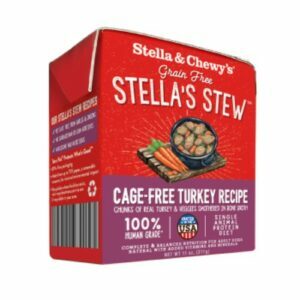 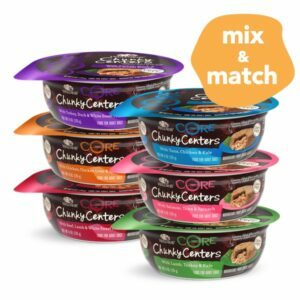 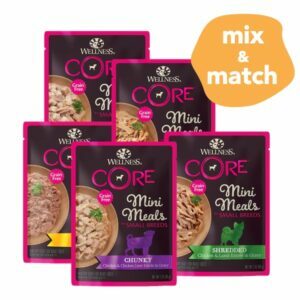 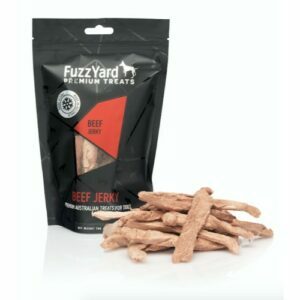 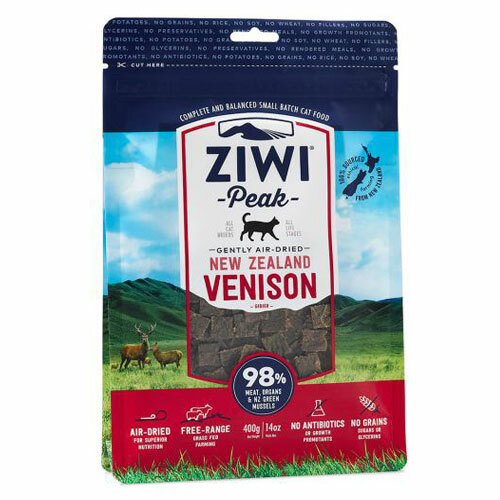 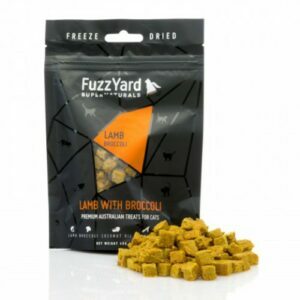 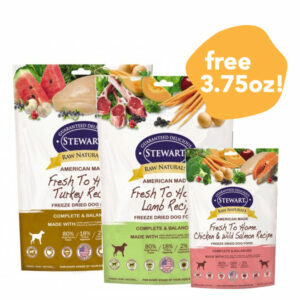 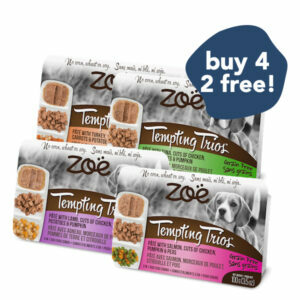 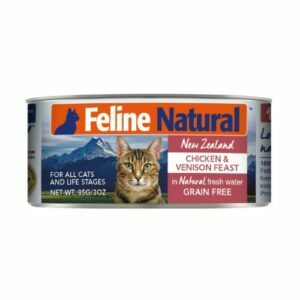 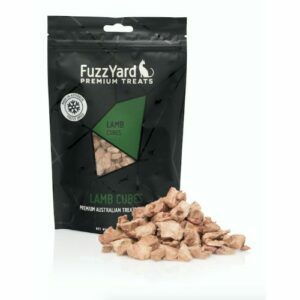 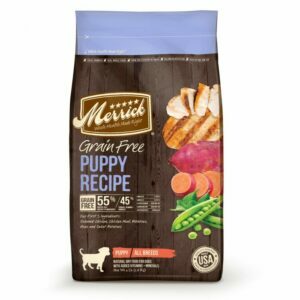 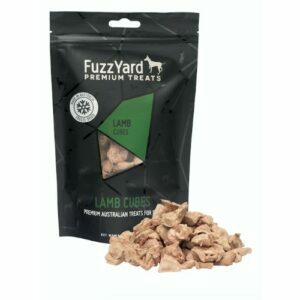 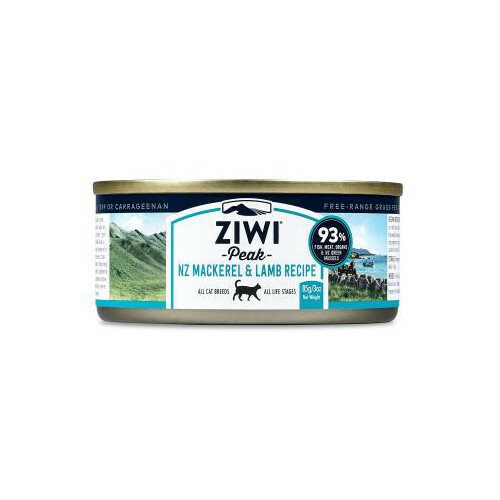 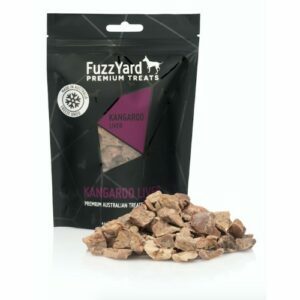 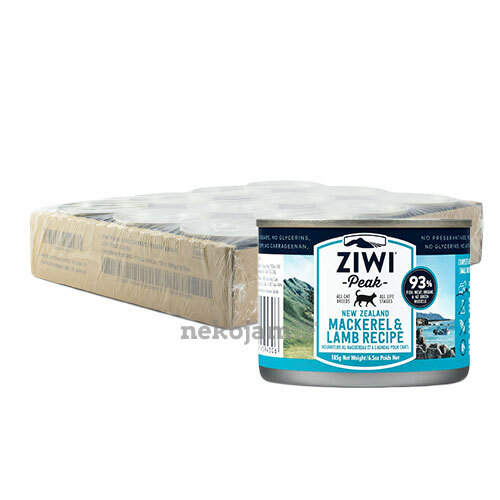 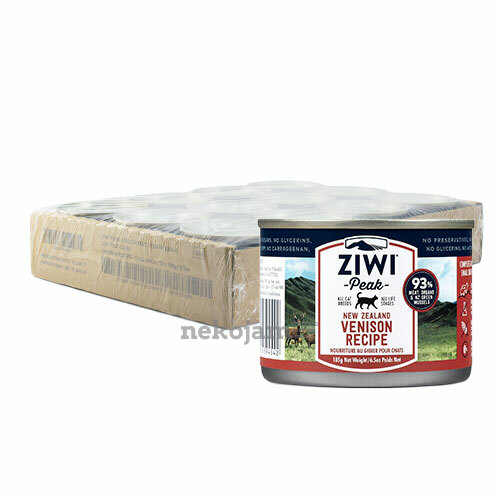 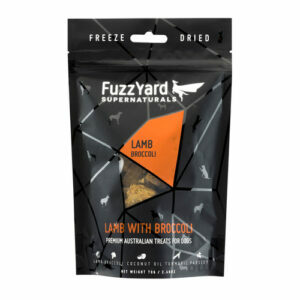 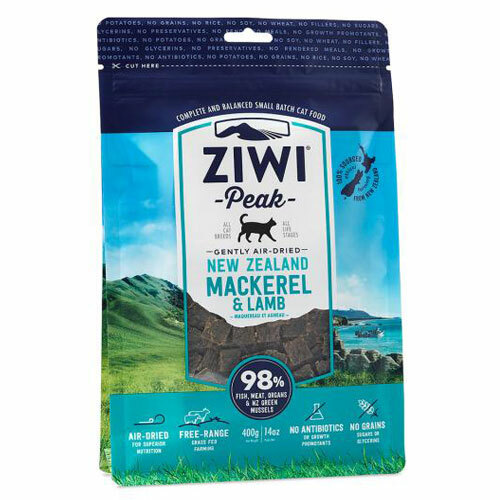 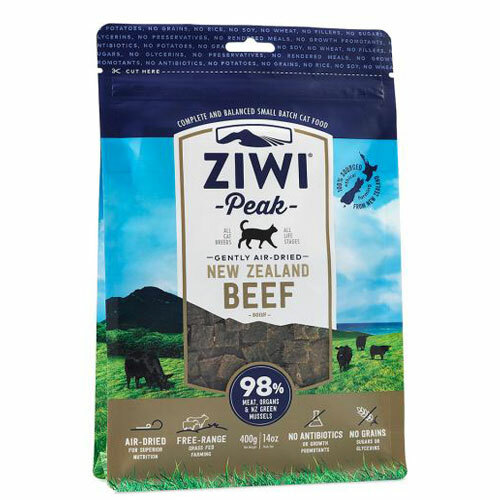 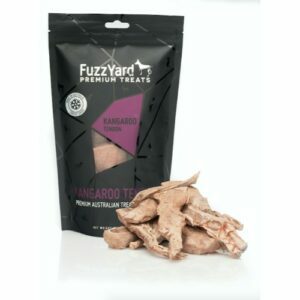 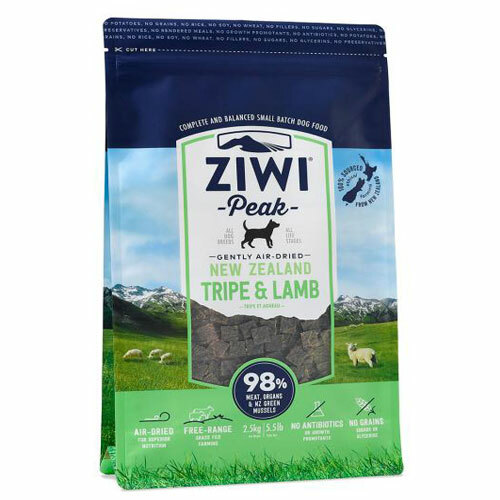 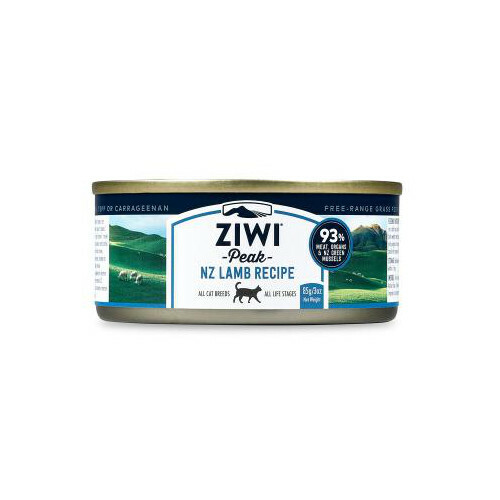 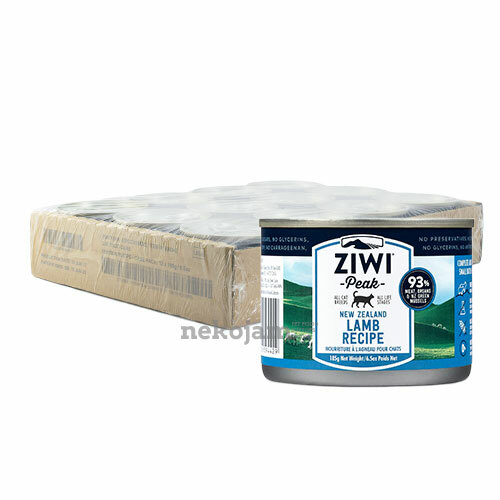 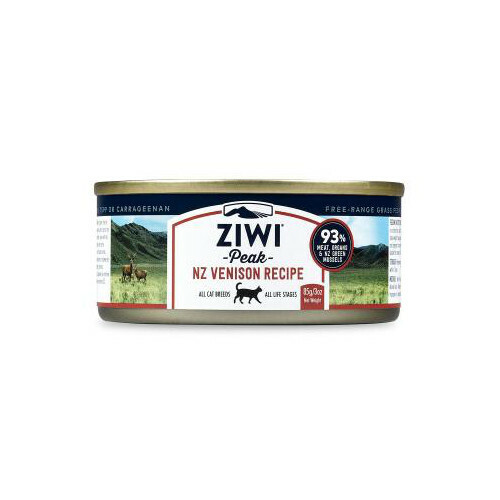 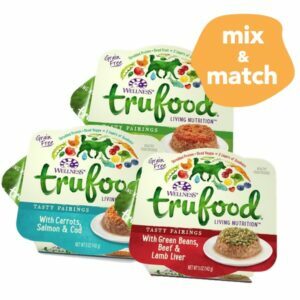 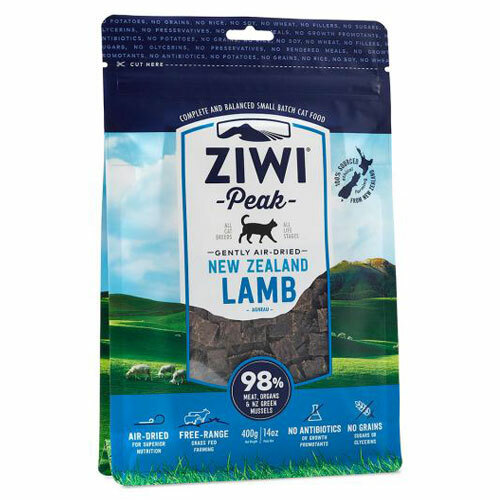 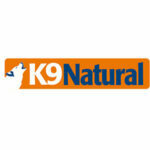 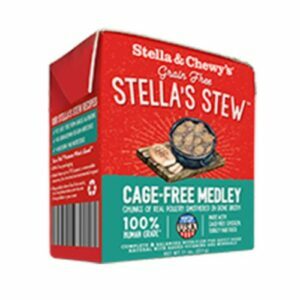 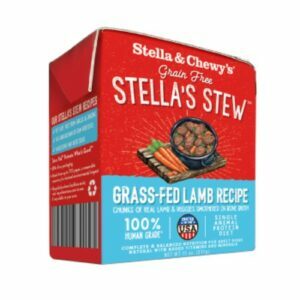 Ziwi Peak pet foods packed an impressive 98% meat based ingredients that are sourced from humane, ethical and sustainably managed local farms in New Zealand. 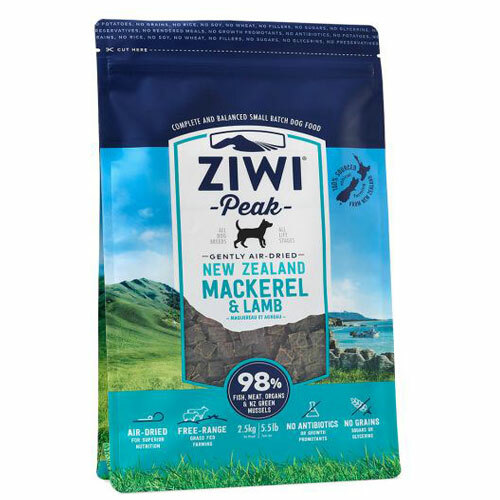 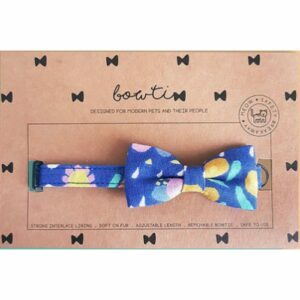 Their fish ingredients are also sourced from areas that are strictly managed by the New Zealand government to ensure maximum sustainability. 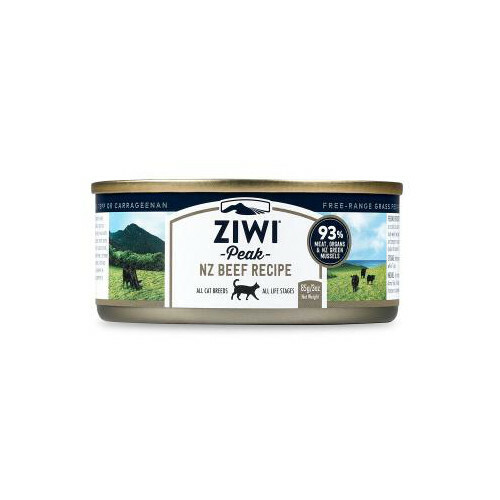 Ziwi Peak carefully crafted their recipes to mirror the whole-prey, meat rich, diet that dogs & cats require. 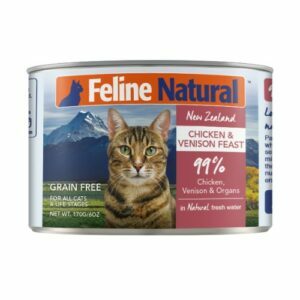 That’s why organs like heart and lung are added in their food because that is what a dog or cat eats when it catches its prey in the wild. 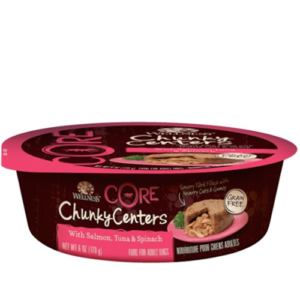 It consumes everything. 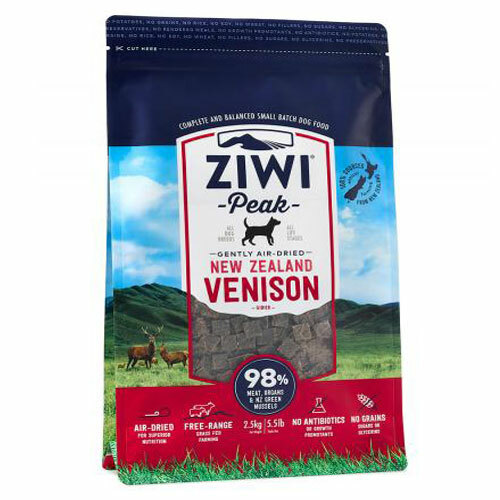 We have over 98% fresh meat, organs, seafood and bone in all of our Ziwi Peak air-dried products. 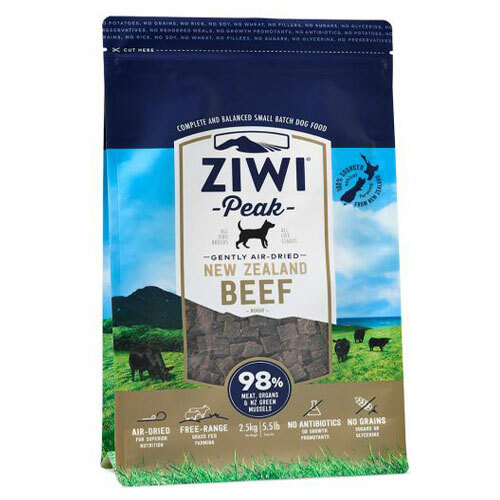 Click here to find out more about Ziwi Peak at their official website!